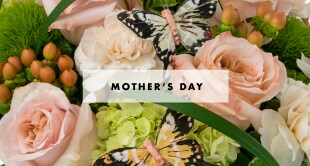 let us know by calling Cary Florist! 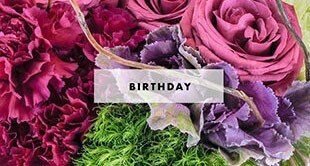 Cary Florist is a local, woman-owned and operated florist with a real brick and mortar flower shop. We opened North Raleigh Florist 8 years ago, and saw the need for a Florist in downtown Cary, so we decided to open a second location. 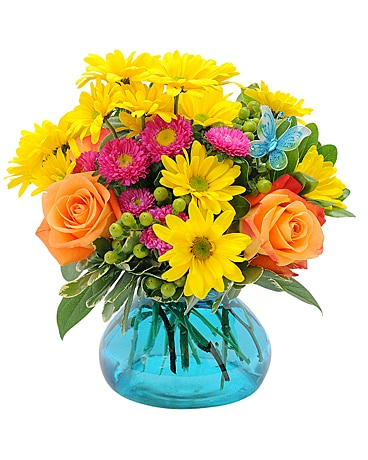 We accept orders 24 hours a day, 7 days a week through our web site and after hours floral service. 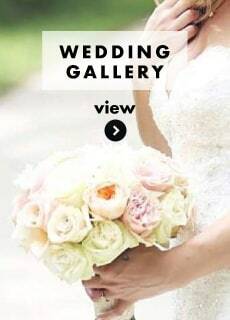 We deliver beautifully designed fresh cut or silk flowers, green and blooming plants, balloon bouquets, gourmet fruit and gift baskets 6 days a week. 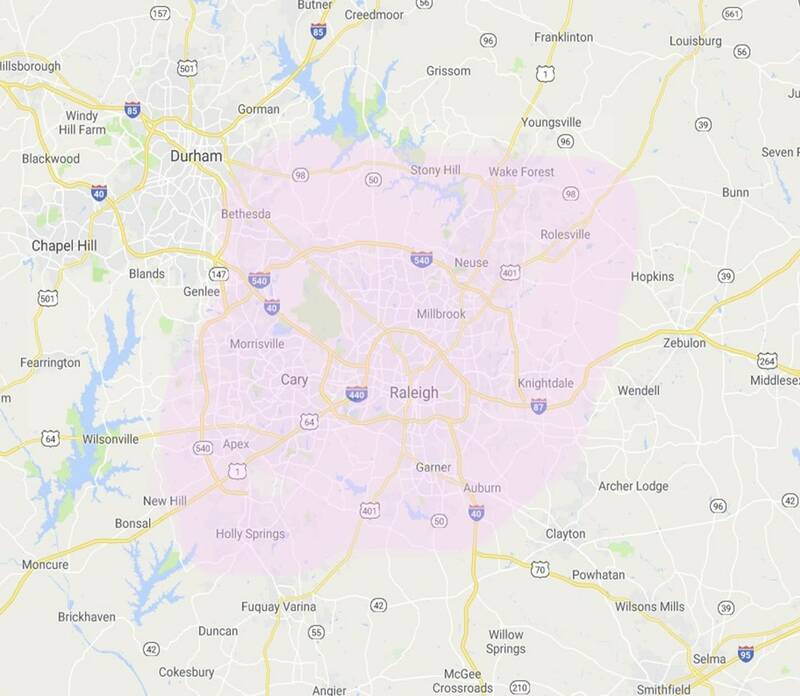 Between our 2 shops, we serve: Raleigh, Cary, Morrisville, Wake Forest, Apex, Holly Springs, Garner, RTP and parts of Durham. 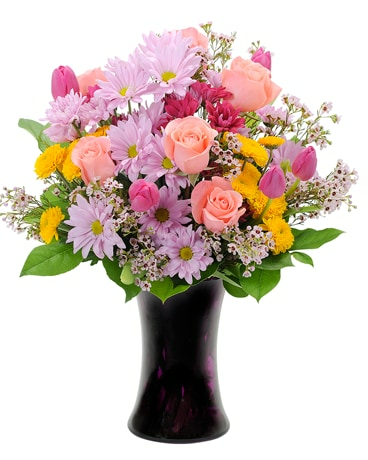 We are a trusted and proven member of Teleflora and Flower Shop Network, which allows us to send your orders anywhere in the world. 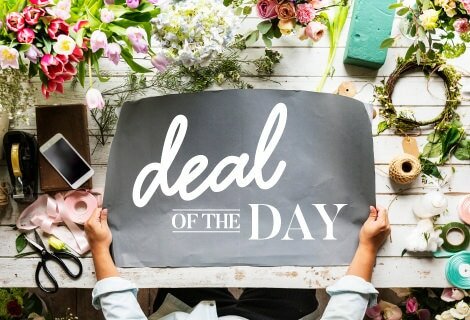 The additional cost is just $6.00! 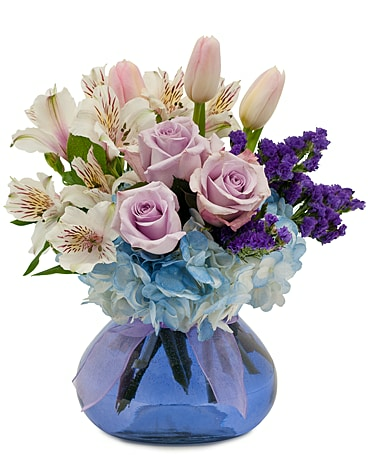 We thank you for choosing Cary Florist where we truly believe in long-term relationships. 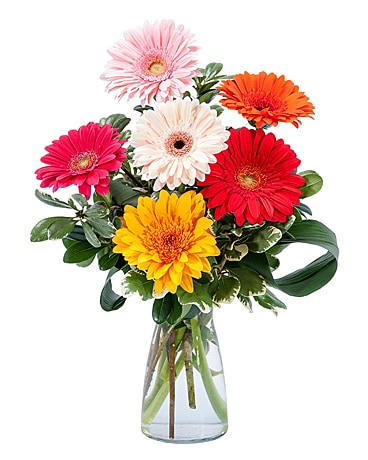 There are many flower shops where you can call a 1-800 number or click a link to order flowers. 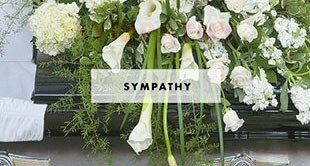 Our philosophy is simple - we want to earn your business and have you call Cary Florist for all your floral needs. 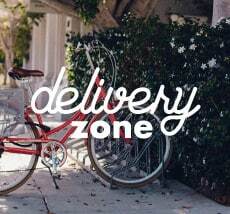 We stand behind our work and we deliver on our commitments to our employees and to you our loyal customers. 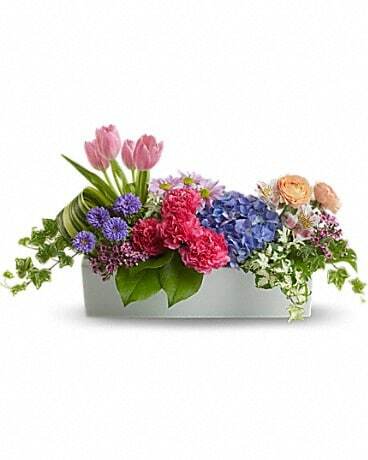 Don't send your flowers in a box... Order your flowers from the Cary Florist that offers reliability, service and quality all in a professionally designed floral arrangement. We offer daily flower deliveries to Wake Med Hospital, Wake Med North Hospital, Western Wake Hospital, Duke Raleigh Hospital and Rex Hospital. 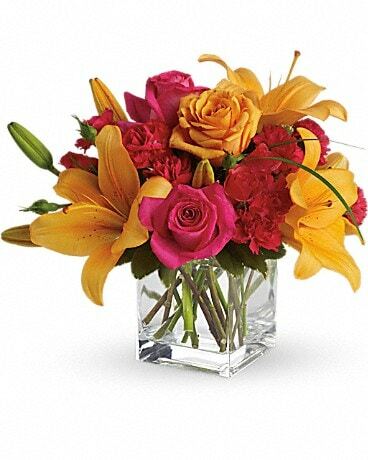 We also deliver flowers to all the local funeral homes including Brown-Wynne Funeral Home, Renaissance Funeral Home, Mitchell Funeral Home, Bryan-Lee Funeral Home, Apex Funeral Home, Albright's Funeral Home, Haywood Funeral Home, Lea Funeral Home, Cremation Society of the Carolinas, Montlawn Funeral Home.